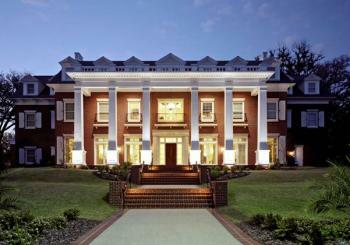 Alpha Tau Omega - ΑΤΩ Fraternity at University of Virginia - UVA 4.5 Land Apr 1, 2018 11:43:58 PM Definitely lower but rising to middle tier now because they are smart, nice, and chill guys without being creepers. Classy enough to walk a girl home if she had a little bit too much. Definitely lower but rising to middle tier now because they are smart, nice, and chill guys without being creepers. Classy enough to walk a girl home if she had a little bit too much. Alpha Tau Omega - ΑΤΩ Fraternity at University of Virginia - UVA 4.2 atoismyfav Sep 18, 2017 9:12:15 PM yo my boys at ato know how to put on a rager and chill and play mario cart. some very versatile young men. yo my boys at ato know how to put on a rager and chill and play mario cart. some very versatile young men.